Givenchy items are only delivered to mainland Spain, with the exception of Ceuta, Melilla, La Envía, Formentera, and the Canary Islands. Givenchy will inform you by email of the progress of your order. 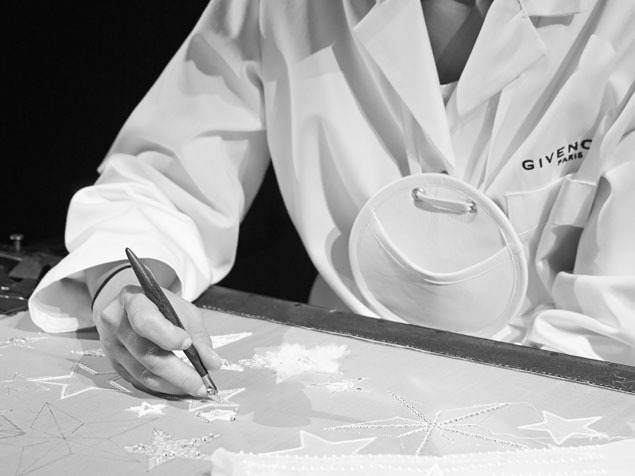 You can also track the progress of your order in the “My Orders” section of your online Customer Account on Givenchy.com or by contacting our Customer Service at 00 800 0000 1952 , during the opening hours indicated in the "Contact" section of the Site. To contact our Customer Service, please consult the "Contact" section of the Site.